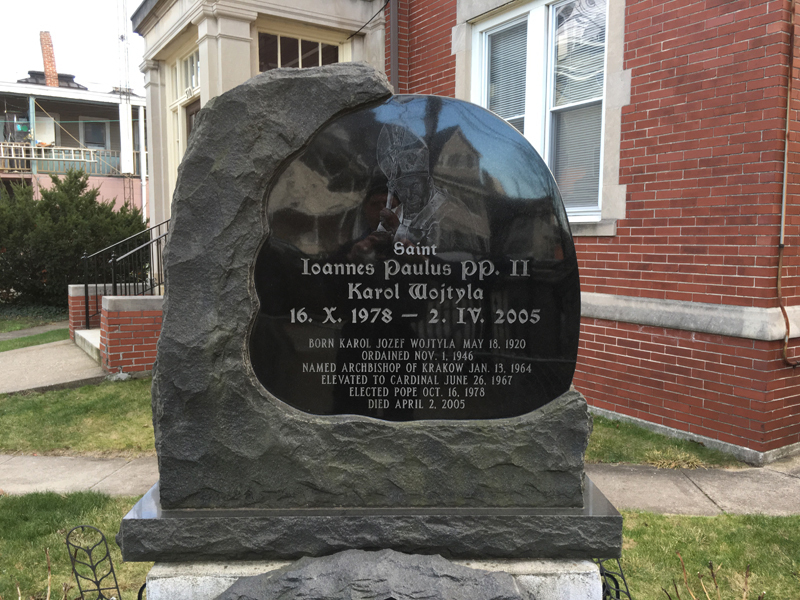 Welcome to Brown’s Monument Works, where we have been serving all of Connecticut with fine memorials since 1938. 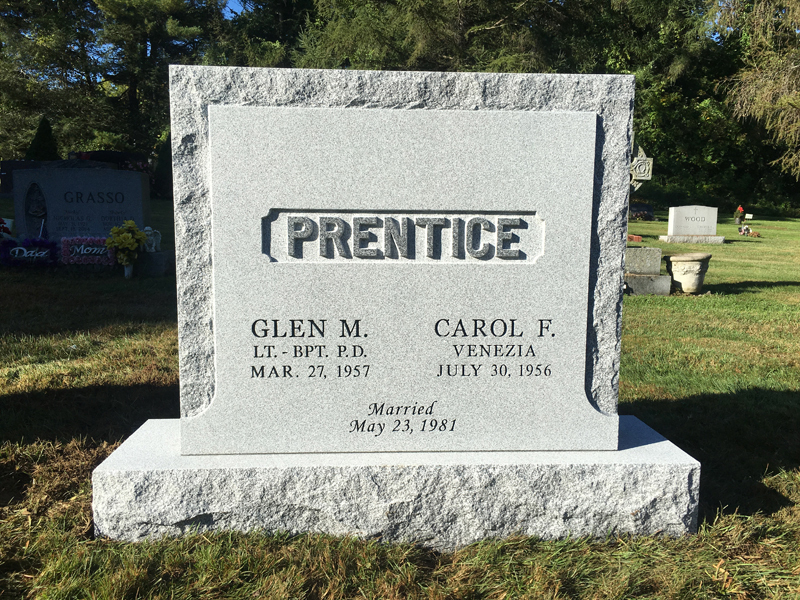 We understand that when customers come to us for memorial art or mausoleums, they are expecting the very finest in craftsmanship, materials and customer service, and that’s exactly what they get. Our customers expect the best, because we have been providing them with the best our industry has to offer for nearly 80 years. 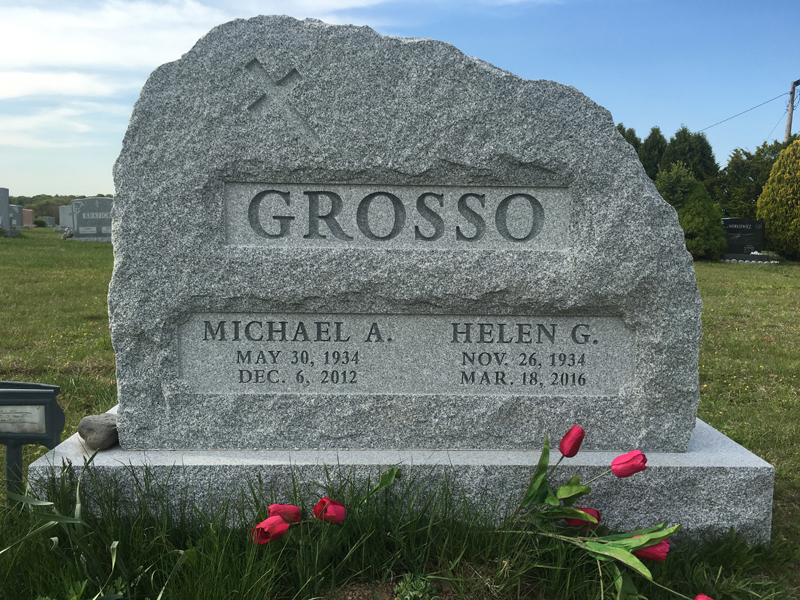 We offer expert counseling to create memorials for all faiths and build monuments, markers and mausoleums for a broad range of customers. 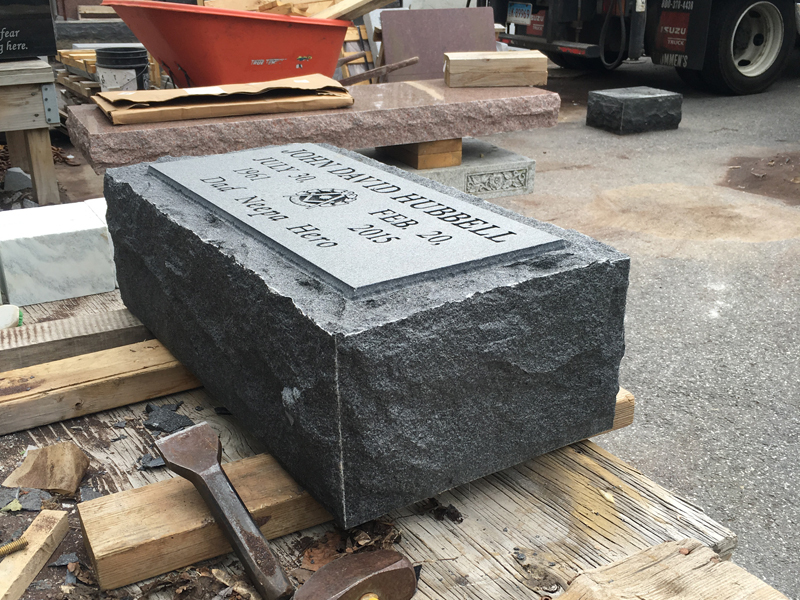 We also have a large collection of colored granite and can provide custom carvings to suit your needs. 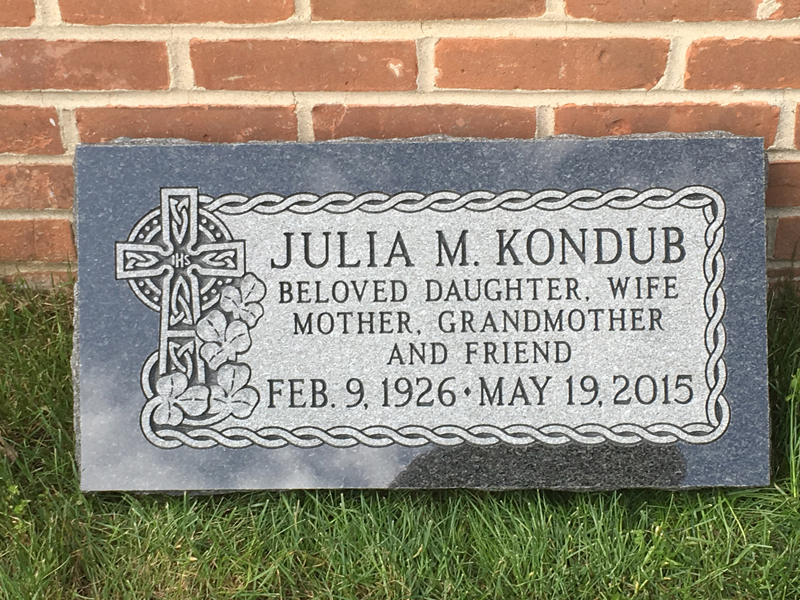 Personalizing your stone with Hebrew or Cemetery lettering is our specialty. Our attention to detail ensures a professional look. 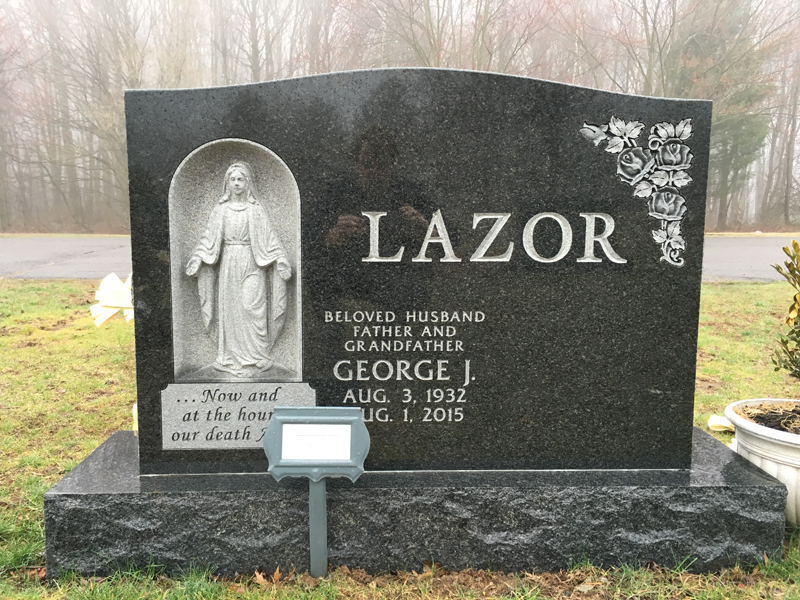 No matter the size we can create custom stone benches for backyard, park or as a memorial. 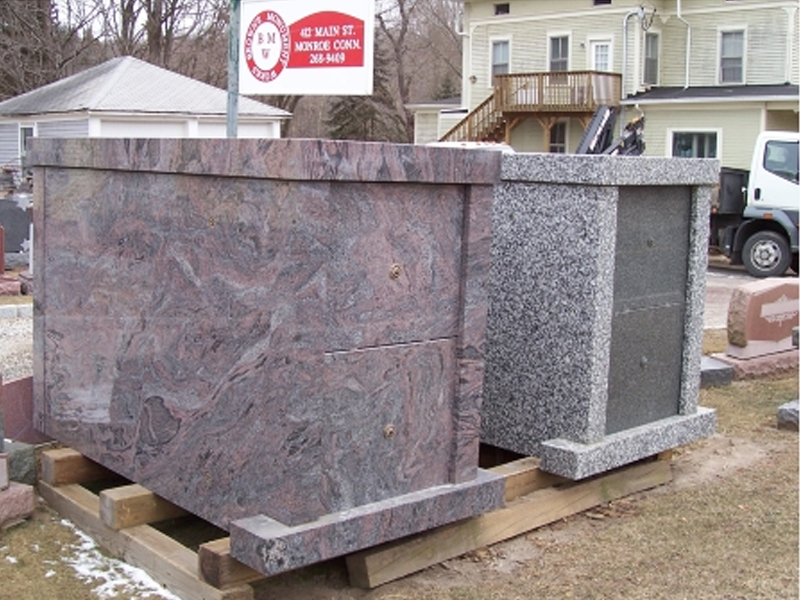 Offering a large collection of colored granite. 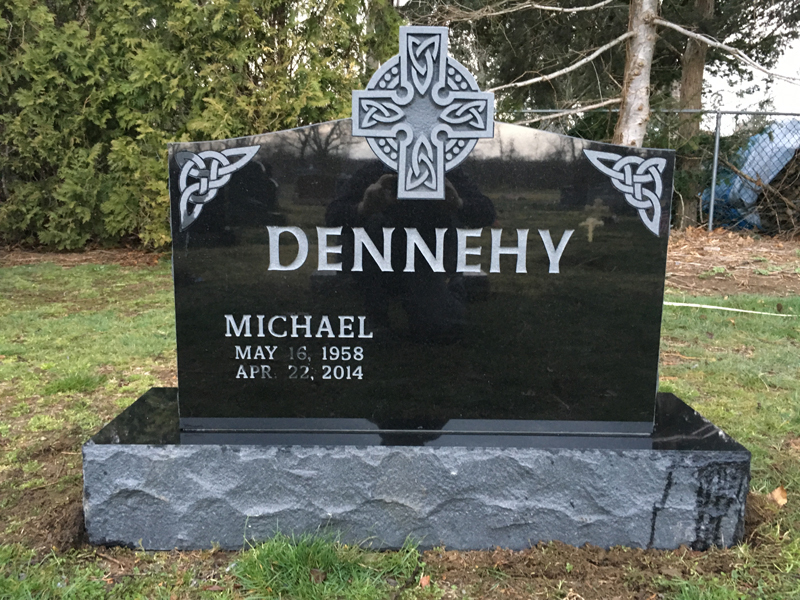 We can create any size marker with custom lettering and design. 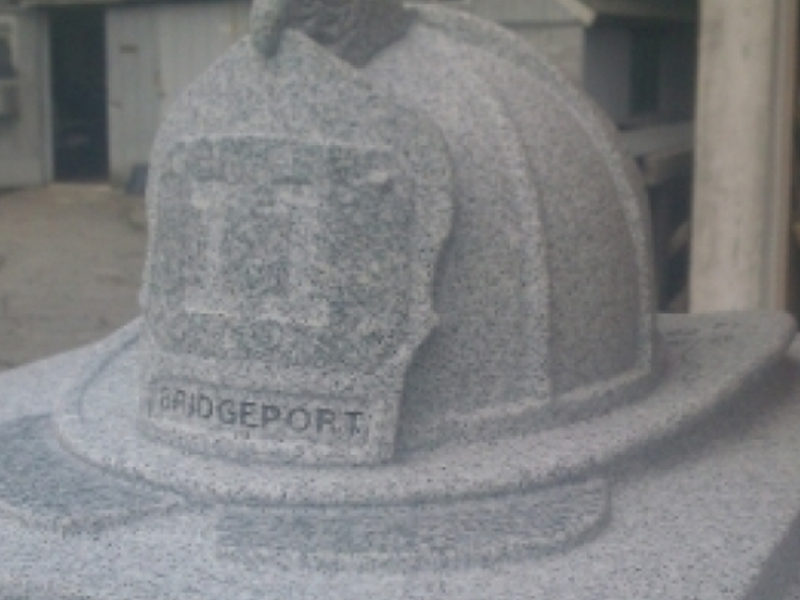 We pride ourselves in creating one of a kind carvings, designs and stone crafting done on premises. 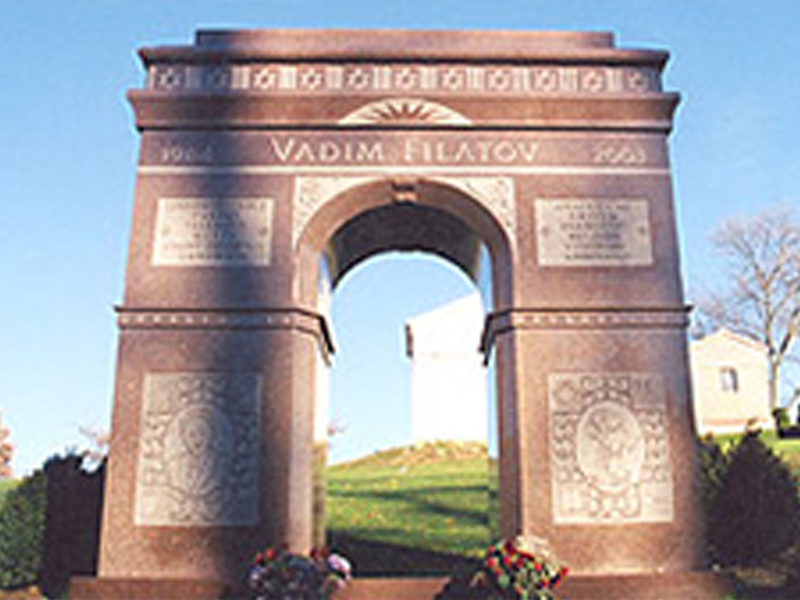 The construction of a mausoleum is done with years of technique to create the utmost quality to stand time. 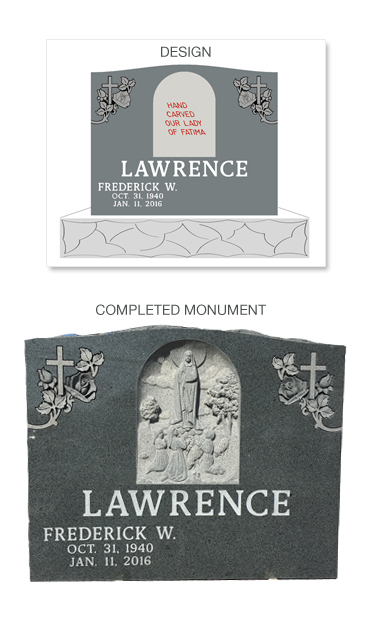 We can design and create custom stone monuments for your needs no matter the size or shape. 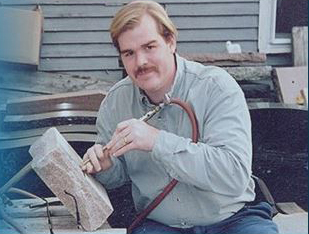 We use the most up to date technology with all our work along with years of experience and techniques.